These are some of the most amazing gifts for cat lovers! They’re purr-fect for anyone on your list! We lost our beloved cat, Loki earlier this summer. The loss has left a huge gaping hole in our hearts. If you (or someone you know) love your kitty as much as we loved ours, then you’re gonna love this collection of gifts for cat lovers! 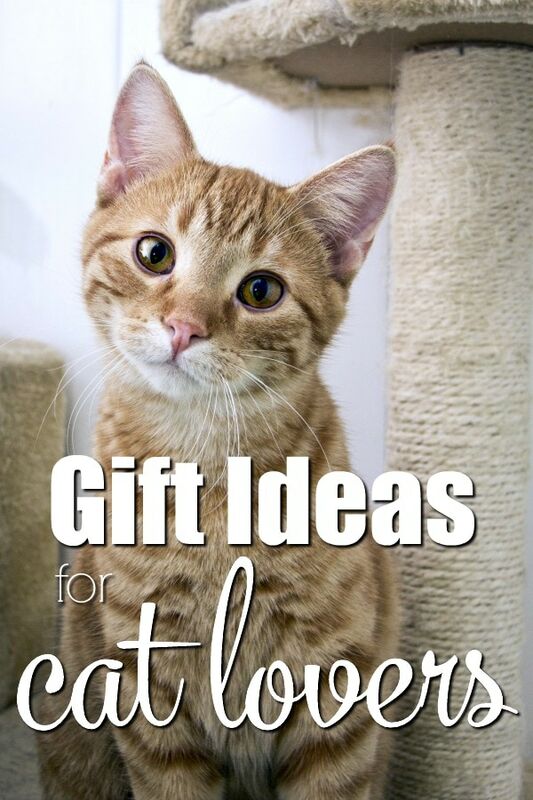 We rounded up some fun ideas for the cat lovers on your holiday shopping list. These are cute, funny, and most important of course, kitty-related! Anyone who loves cats is going to love these. We hope to have another cat in our home very soon, but in the mean time, we’re gonna stock up on some of these insanely cute gifts! I know a bunch of people who would be all over these! Just click the image to be taken directly to the item for your shopping convenience. Super easy! There’s so many fun gifts for cat lovers out there. Of course these are just a few. If you know a crazy cat lady (or crazy cat dude), these gifts are sure to delight! I am in love with the measuring cups. In fact they were on a gift guide from a previous year because I love them so much. Why haven’t I just bought them for myself yet?? That probably needs to happen soon! Who wouldn’t love these cat gifts? Seriously, they are so dang cute, and sassy…just like cats of course. What’s not to love? Which one of these gifts for cat lovers is your favorite?